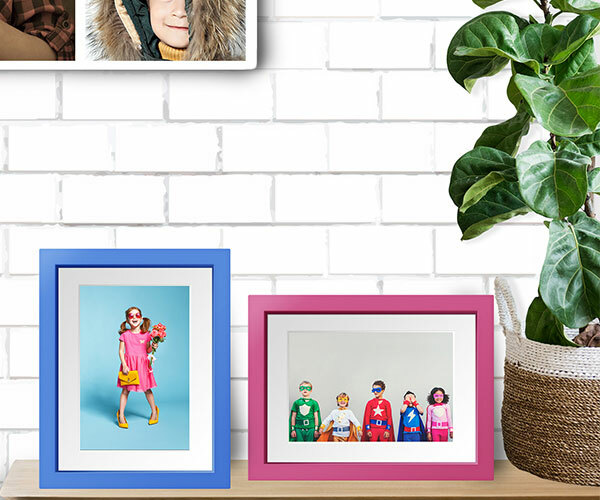 Dunns Lifestyle offers a contemporary range of colourful frames, canvasses and wall art delivered in an easy carry presentation box. Choose from single or multi-image canvas. Each image is individually assessed and optimised by our colour technicians and then printed to the highest quality. 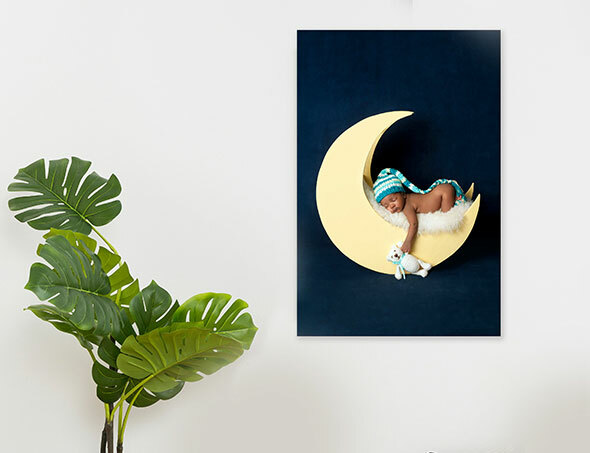 Our Lifestyle Canvas Wrap gives a crisp finish to your image with colours that shine. Heat sealed which contains a UV inhibitor. This prolongs longevity and helps to prevent your image from fading over time. Arrives ‘ready to hang’ with rear hanging brackets. Made with laminated solid pine stretcher bars to ensure the frame is robust whilst still being light enough to hang with standard hanging hooks.